Rediff.com » Movies » Family Tree: Know Kunal Kapoor's legendary filmi connection? Family Tree: Know Kunal Kapoor's legendary filmi connection? 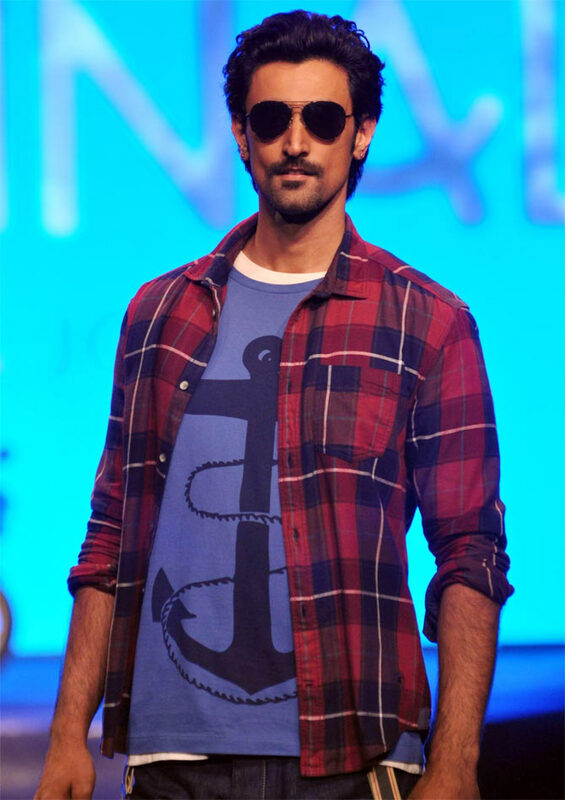 Luv Shuv Tey Chicken Khurana actor Kunal Kapoor may not have a release in the near future but the strapping 36-year-old is in the news. Know his very illustrious connection in the Hindi film industry? Please click NEXT to find out! 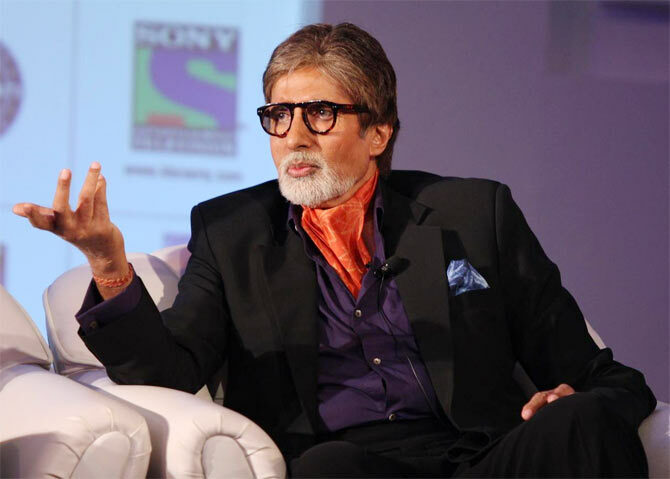 The actor is all set to tie the knot with Naina Bachchan, who is Amitabh Bachchan's niece. Naina is the daughter of Big B's younger brother Ajitabh and his socialite wife Ramola. Shah Rukh, Ranveer, Vidya: Who will make a good Bigg Boss host? VOTE! Fashion tips from Kareena, Deepika, Sonam this Valentine's Day!